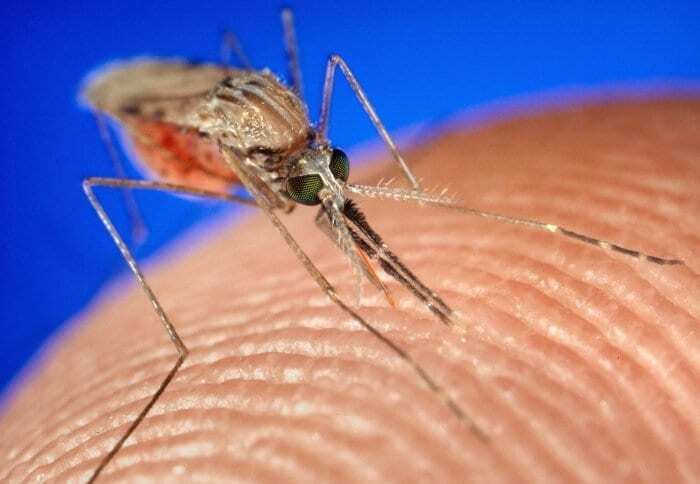 March 22, 2019 - Scientists Test Use of Genetically Modified Mosquitoes to Fight Malaria The Heartland InstituteMedical entomologists have taken a significant step forward in combating the spread of malaria, the highly lethal mosquito-transmitted infectious disease. April 1, 2019 - Mosquito scent discovery could change a billion lives Al Jazeera EnglishUS researchers genetically modify mosquitoes making females less likely to spread diseases like dengue and Zika fever. September 5, 2018 - Researchers to release first-ever genetically engineered mosquitoes in Africa STATBurkina Faso granted scientists permission to release genetically engineered mosquitoes as soon as this month — a key step in efforts to eliminate malaria.